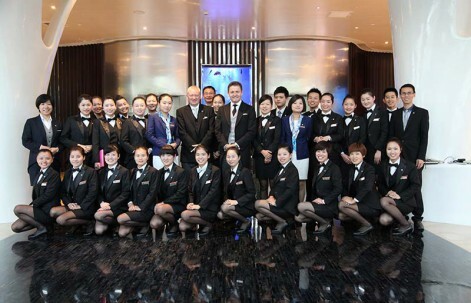 The British Butler Institute are setting the standard for front of house training in China! Trainer Mr Nick Bonell and Principal Mr Gary Williams joined forces recently to deliver to exacting standards. Well done to you all!